As you indulge yourselves with beaming pride and sense of accomplishment for another successful chapter of your life, be ready to gear towards the corporate world after graduation. 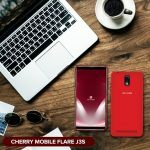 Whether pushing for a job relevant to your undergraduate degree or planning to go after your passion, here are tips from Cherry Mobile that might help you firm up your next steps. Know what you need and want. It’s one thing to go after a job you need and it’s another to choose a career you really want. Whatever your current situation calls for, be sure to side with the decision that both your head and heart agree on. Draft a straightforward CV. Market yourself strategically by crafting a curriculum vitae that sums up what you have achieved, what you can do, and what you are looking for. Make it as straight forward as possible. Establish connections. Start making connections as early as possible. By doing so, you can keep a list of people whom you can contact should you need a reference for a job or seek advice from regarding offers. Create your brand. How you think, deal with other people, and act are the sole elements of what you are as a professional. Create your own positive branding and style so you can easily stand out amongst the pool of aspiring applicants. Find passion in whatever you do. Never lose your sense of passion in everything that you do. Whichever path you decide to take, make sure to always be passionate about doing your job to achieve positive results. Believe that your dreams are bigger than your fears. Don’t hesitate to push yourself to achieve something great. Live outside the box and continue to pursue your dreams. It might take you a little while to find your dream job but your hard work and perseverance will pay off in due time. Never stop learning. Continue to challenge yourself and obtain knowledge even after school. Take short courses on skills you want to improve or develop. Do your research. Before jumping on a job offer that lands on your hand, research about the job and company you would want to work at. Know your potential. Invest your time on honing yourself and potentials. Work on your strengths but address your weaknesses as well. Enjoy as you work on your goals. Keep a positive mindset and a joyful heart in everything that you do. This way, things could so much be easier to deal with. Whatever career you would want to pursue, always choose to brave the odds and embrace a brighter future. Believe in yourself and in the beauty of your dreams. Step out on the real world with a device that be your trusted companion as you go about your daily tasks at work. 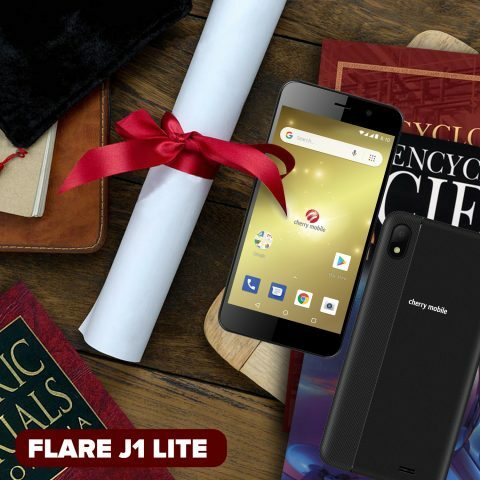 Choose from either the Flare J1 Lite, a compact 5-inch smartphone, or the Flare S7 Lite, another reliable 5.5-inch device from the Flare S7 series. Both run with Android Oreo (Go Edition) out of the box for an optimized mobile phone experience. They’re both equipped with on-board internal storage of 8GB which can be expanded up to 32GB via micro SD. 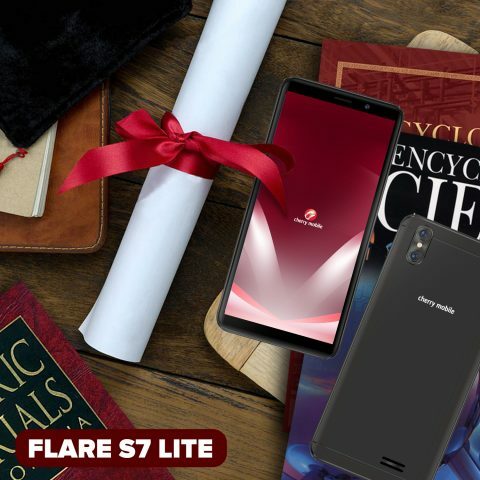 Take delight on capturing big moments using the S7 Lite’s 8MP and 2MP dual front and 5 MP rear cameras or with the J1 Lite’s 8MP rear and 2MP front shooters. Available in various colors, the Flare J1 Lite is priced at PHP 3,299 SRP and the Flare S7 Lite at PHP 2,599 SRP.